Need for speed? Stay quick on your feet with Nike Mercurial Vapor. These men’s football boots have a soft synthetic upper with an anchored tongue for a secure fit. 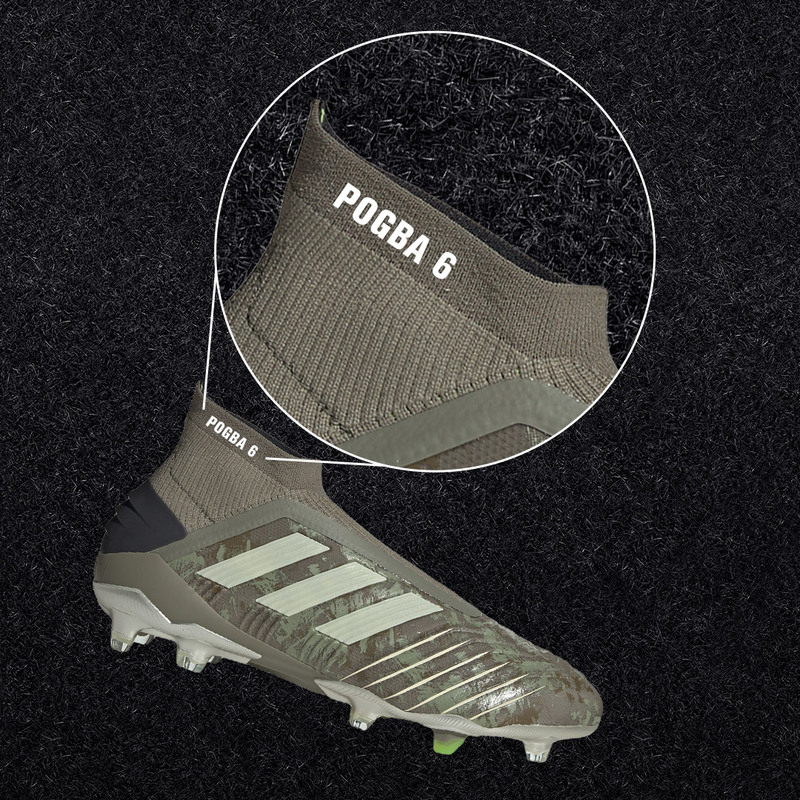 The boot wraps underneath your foot for a snug feel, while the two-part podular plate system ensures traction and speed on firm ground pitches. Finished in a bold blue colourway for an eye-catching look on the pitch.